Abhiram is using Smore newsletters to spread the word online. 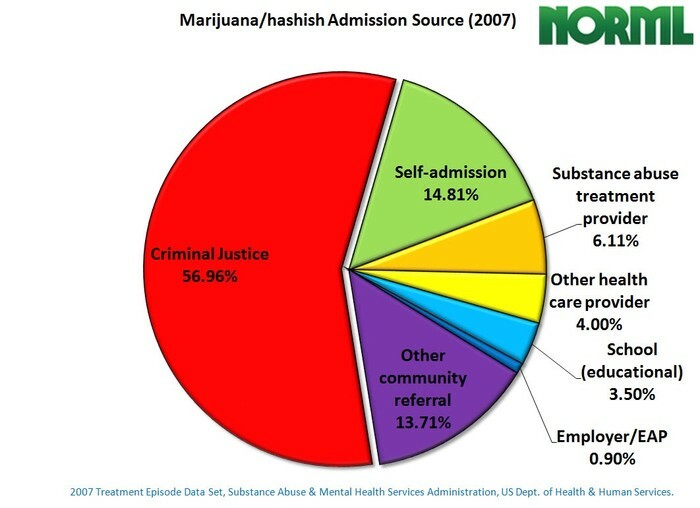 Recently a few states have legalized the usage of marijuana. This doesn't make it a good thing to use marijuana. Using marijuana can pose many safety hazards to to you and even the people around you. 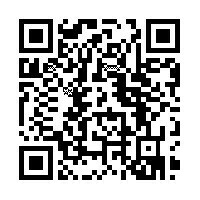 Raise awareness about the dangers of using marijuana yourself and scan the qr code below for more information. 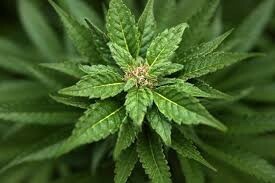 Picture of a marijuana plant. 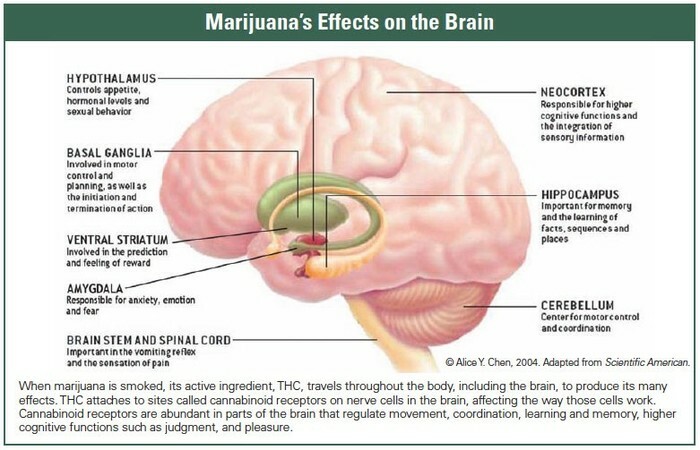 Parts of the brain which marijuana damages.